This course will show you everything you need to know to get started on curries. Learn the main different types of curry and create your own perfect mouthwatering sauces and curries. 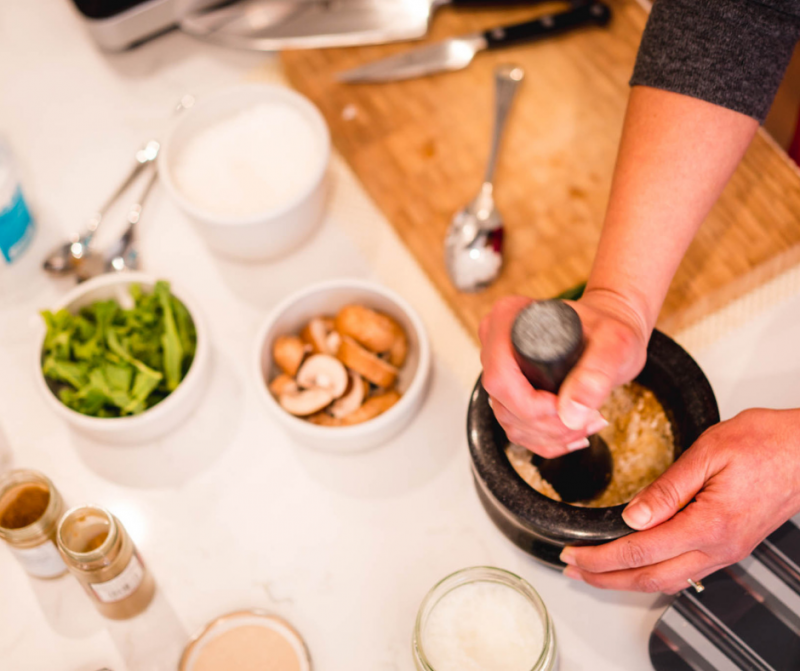 We will demystify the curry making process in a fun and creative way, leaving you with practical, hands on experience and Indian home style cookery secrets to take home. Learn about the most useful spices in Indian cookery and how to blend them to create your own aromatic spice blend or masala.